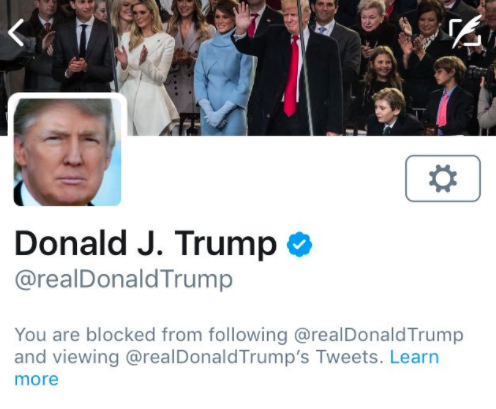 A federal judge in New York ruled on Wednesday that’s it’s unconstitutional for President Trump to block critics from his Twitter feed. The case could have implications for local elected officials, too. More young people in Utah are using racial slurs on social media. And schools are working with the NAACP to try and stop it. 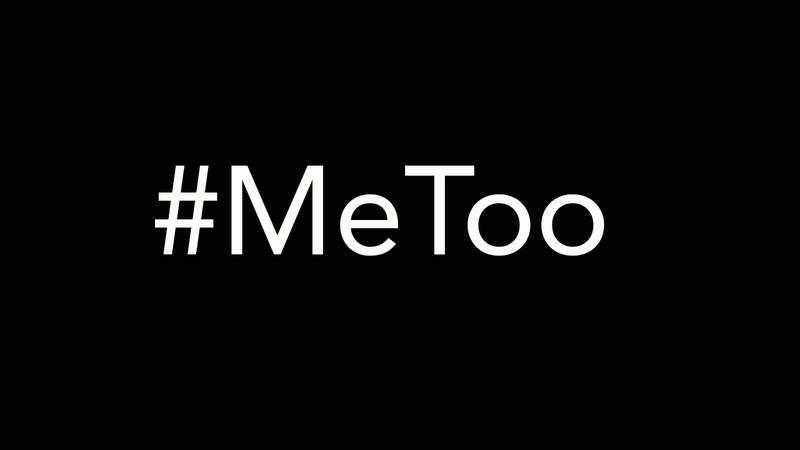 Over the weekend the hashtag “Me Too” went viral on social media as women and men shared stories of sexual assault and harassment. 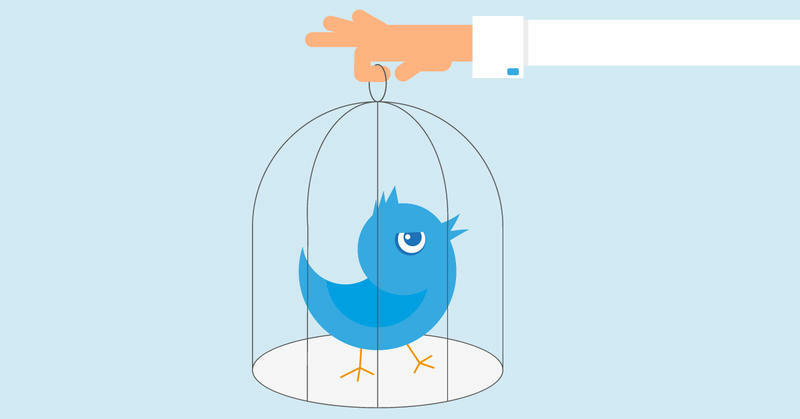 By Monday afternoon, the hashtag had been Tweeted more than half a million times. 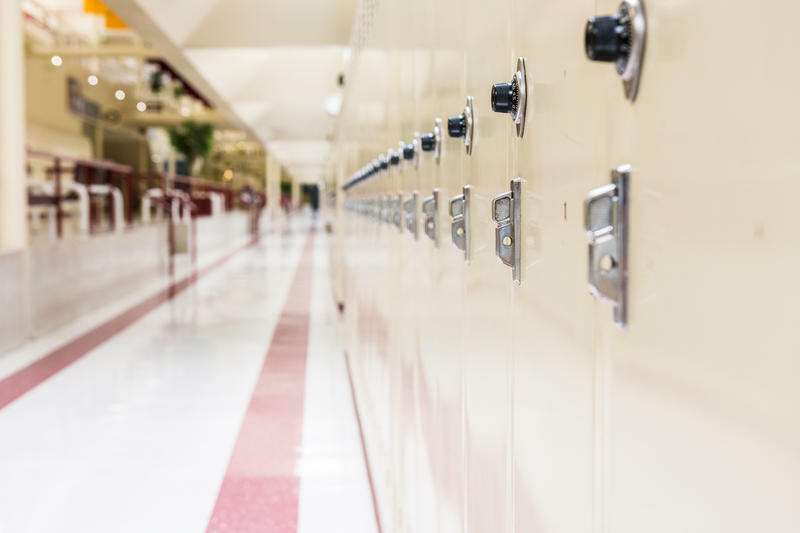 An Instagram video showing Weber High School students using racial slurs has gone viral, prompting school district officials to investigate. Anyone who follows Utah politics or the hashtag #utpol on Twitter knows Republican state Sen. Todd Weiler. He freely admits he can be pretty sarcastic online. 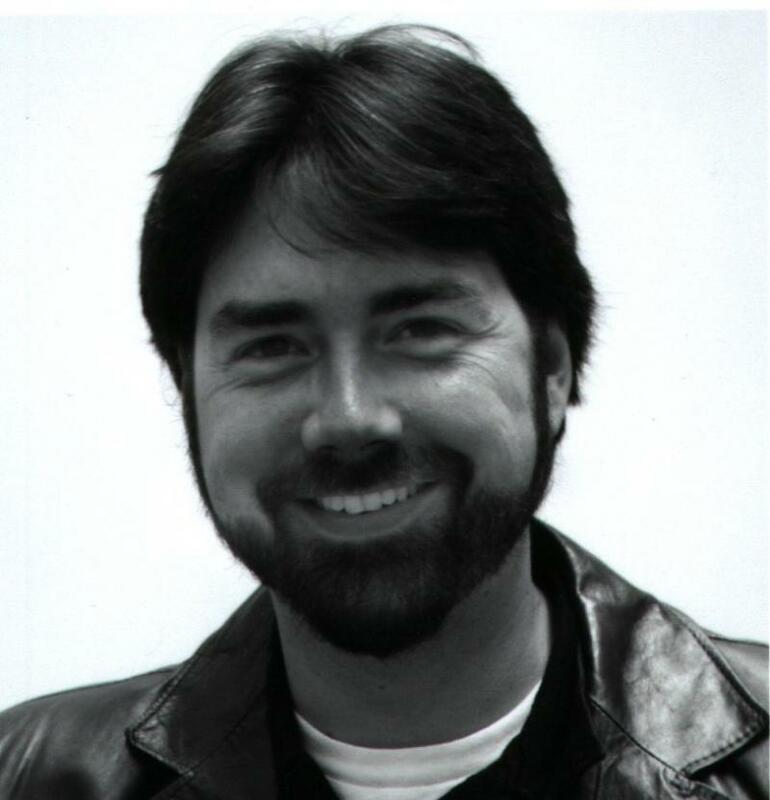 He pokes fun at liberals, current events and his tortured love of BYU football. Social media is getting civic in Salt Lake City. 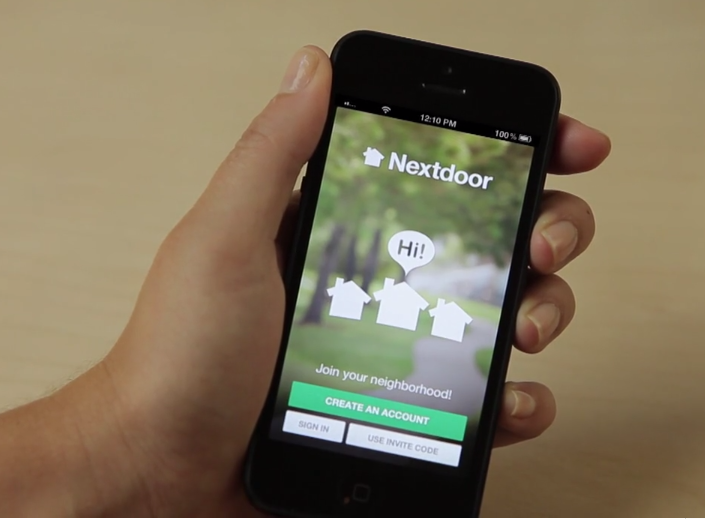 Nextdoor is a free private social network that gets neighbors communicating with each other about local issues. Now, Salt Lake City is partnering with the company to join the conversation. 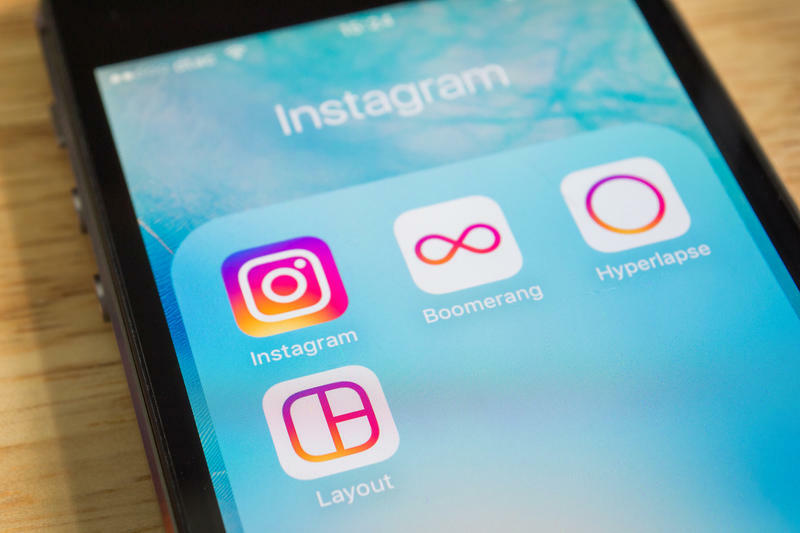 A University of Utah communication professor says popular social media platforms are analyzing your internet use in ever more sophisticated ways. And he thinks there are ways to make that job harder. 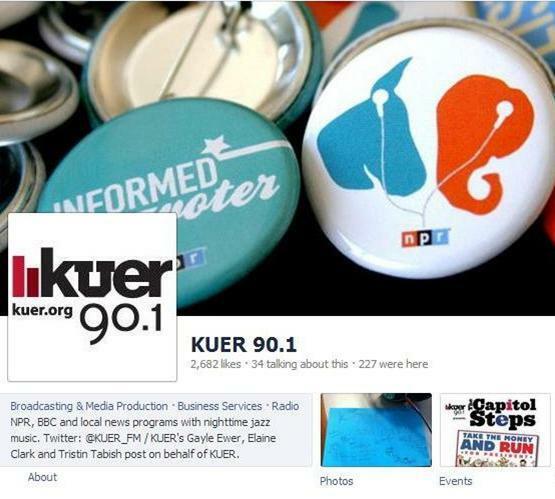 Get behind-the-scenes information and the latest in news, programming and events by following KUER on social media.